Square Enix just revealed on Twitter that the development of the Kingdom Hearts III has been completed. The game was in development for quite a while, but they have finally wrapped up the development. Square Enix has also released a new trailer "Together", which is actually an extended version of the trailer that has been playing in NA cinemas. The trailer showcases many of the Disney and Pixar character. Check out the trailer below. "this trailer shows the terrible threat we face. The Disney and Pixar worlds are in danger of being swallowed in darkness. Only by uniting together will we stand a chance! Join the Keyblade wielder Sora as he travels across the Disney/Pixar universe and meets familiar faces across familiar places in order to fight against the Heartless and darkness brought forth by Master Xehanort." 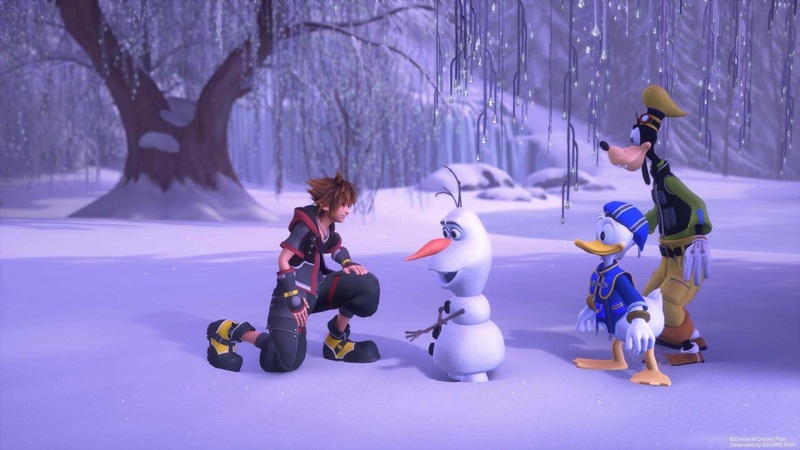 KINGDOM HEARTS III is coming to PlayStation 4 and Xbox One on January 29, 2019.